NaturEner USA and NaturEner Canada develop and operate utility scale renewable projects in North America. Using advanced renewable integration solutions and leveraging ownership of strategic transmission positions, we unlock and optimize renewable generation. Since 2006, NaturEner USA has been unlocking development opportunities by planning, building and integrating large renewable energy projects. We work with local governments, communities, landowners and other stakeholders to deploy clean energy in an environmentally responsible and sustainable manner. We operate 399 MW of wind in Montana and are actively developing sites in Alberta, Canada. NOC (NaturEner Operating Center), the epicenter of our operations, has recently deployed GE’s “full suite” E-Terra redundant utility grade Energy Management System (EMS). 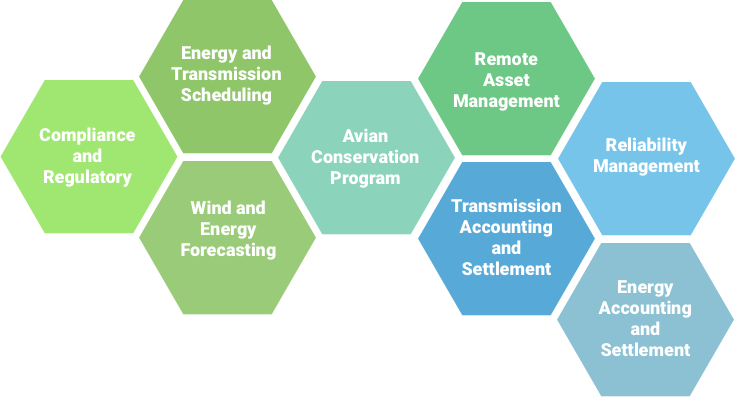 Operating 24/7, our WECC/NERC certified platform delivers a full suite of services required to integrate NaturEner USA’s portfolio of assets. 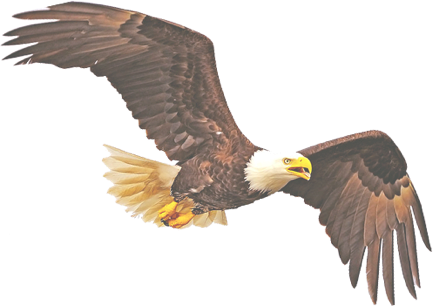 NaturEner USA's wind-only Balancing Authorities, NaturEner Power Watch, LLC and NaturEner WindWatch, LLC, have provided stable and robust support to NaturEner USA’s energy integration activities since 2008 and 2012 (respectively). The NOC works day and night to maximize its output and deliver high value generation products in a reliable and compliant manner. NaturEner USA has prototyped and deployed our products and services for over eight years. We are proud and optimistic as we lead the charge in building a clean energy future for the next generation. We take an active role in the communities and environments we operate in. Our environmental and community stewardship programs go above and beyond what is required: We believe in investing in the land and in the people who make NatureEner possible. From adaptive design to extensive voluntary biomonitoring, NaturEner USA has proven itself as an industry leader in conservation. We go above and beyond to protect local raptor populations, and we’ve developed extensive monitoring and conservation programs for eagles, bats and waterfowl at all our sites. Our objective with every wind farm is to site, design, construct, and operate in an environmentally sustainable manner by avoiding or minimizing any adverse impacts to wildlife and their habitats. We aim to understand the natural conditions of each unique site. We solicit input from governmental and naturalist organizations as our conservation programs grow and evolve. Our team has a successful history of working with landowners to develop and operate wind farms throughout North America. NaturEner USA’s projects are both environmentally and financially beneficial. We are committed to developing positive and trusting partnerships with landowners that will last for the lifetime of each energy project. Local communities enjoy new opportunities and great benefits from our renewable energy projects. In all our projects, NaturEner USA works together with community members to develop renewable energy solutions that benefit us all. The benefits of our renewable energy projects extend to the local towns, counties and states where we work. We create new jobs, improve roads and other infrastructure, contribute to local tax jurisdictions, and provide new business opportunities for local retailers and service providers. Strong community relations and open communication are fundamental to the success of our work. From the beginning of each project, our teams keep stakeholders abreast of their progress and foster an open dialogue with community members to address concerns and expectations. If you want to join an exciting team that is actively developing clean energy projects, driving innovative renewable power integration solutions and tenaciously protecting the relationships we have with the local communities and environment, we want to hear from you! Take a look at our current job openings. If you don’t see the perfect fit but feel you have something to offer NaturEner USA, please reach out. We are always looking for bright, motivated people to join our team and help create the next generation of renewable energy products.